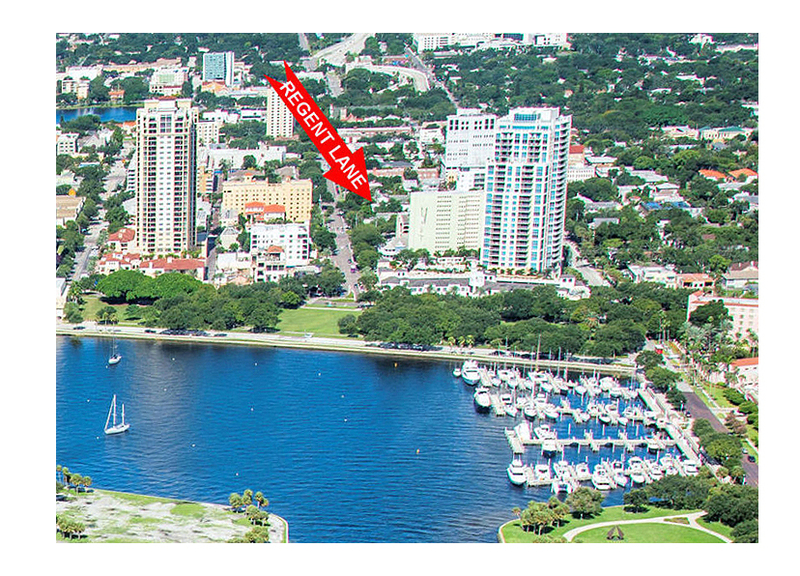 Regent Lane Townhomes are located just steps off Beach Drive at 131-145 4th Ave North in the center of vibrant downtown St. Petersburg. These fashionable townhomes are now complete and contracts are being accepted. 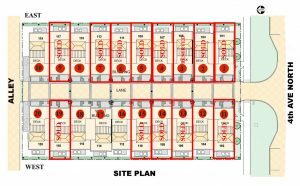 Below is the site plan of Regent Lane displaying the location of each of the 20 townhomes. Click the RESERVATION INFORMATION FORM link to download the Regent Lane Reservation Information Form. Complete the form and Email the completed form to Nicole@njrdevelopment.com or fax it to (813) 443-5196. A Regent Lane representative will quickly respond to you to discuss your reservation in complete detail. For more information regarding Regent Lane or to request a brochure, click on the “Contact Us” button at the bottom of this page.